Since 1986, Manang Pura has held the reins of the Concerned Citizens of Abra for Good Government (CCAGG), PTF’s lead implementing partner for the WB GPSA i-Pantawid Project. She has dedicated her professional life to leading CCAGG to what it is now, a highly respected CSO in the country that has pioneered many social accountability initiatives. Manang Pura’s leadership in social accountability is well recognized. This led to her long-term membership in the Regional Development Council of the Cordillera Autonomous Region; as well as the partnership of CCAGG with various agencies, most notably the Department of Social Welfare and Development through the CCTP Watch and i-Pantawid projects; the Commission of Audit in pioneering the first citizen participatory audit process; the National Anti-Poverty Commission as its Third Party Monitors of the Bottom-Up Budgeting process; and Office of the Presidential Adviser on the Peace Process on the Government of the Philippines-Cordillera Peoples Liberation Army/Cordillera Bodong Administration Peace Pact. 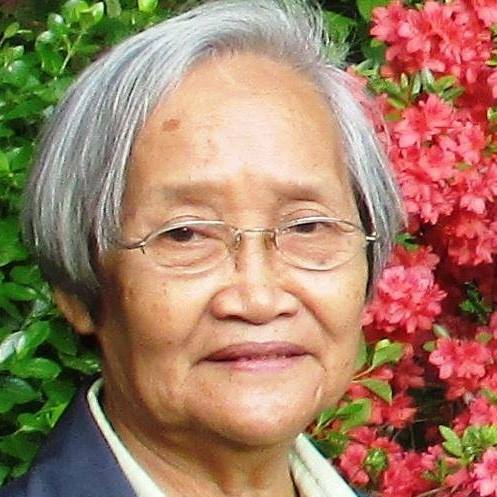 Manang Pura was also instrumental in the formation of the Northern Luzon Coalition for Good Governance, which she helped establish along with other partners (individuals and organizations). Another of Manang Pura’s innovation in CCAGG is shifting its strategy, from CCAGG-led to community-led monitoring of government projects. The CCAGG taught community volunteers how to conduct monitoring and developed a manual/citizen guide, the Laymanized Manual for Monitoring Infrastructure Project. It is this track record that the CCAGG has earned its chairmanship to the Bantay Lansangan, a national road network monitoring body, in partnership with the Department of Public Works and Highways (DPWH). CCAGG, under her leadership, was recipient of prestigious awards such as the Integrity Award in 2000 by Transparency Internationaland the first 2015 Citizenship Award by the Galing Pook Foundation.